NordVPN - Easy-to-use apps, no logs policy and the fastest service. Check your bank balance, buy online, and more at public hotspots using NordVPNs super-safe advanced VPN service. NordVPN gives you a private and fast path through the public Internet. All your data is protected every step of the way using revolutionary 2048-bit SSL encryption even a supercomputer cant crack. Looking for best VPN provider? NordVPN, the big name in the industry, is massively popular. In my comparison table it ranks in #1 position. And for good reason – it’s a great service! But as much as that may be the case, there are plenty of other VPN services that needs to be considered. So if you’re looking for an overview of what makes NordVPN special and what features makes them really stand out I’m going to feature in this post are absolutely worth checking out. For each NordVPN feature, I’ll tell you a bit more about it, as find how it compares to other VPN service providers in our top list. Ready to dig in? Let’s gooooooo. 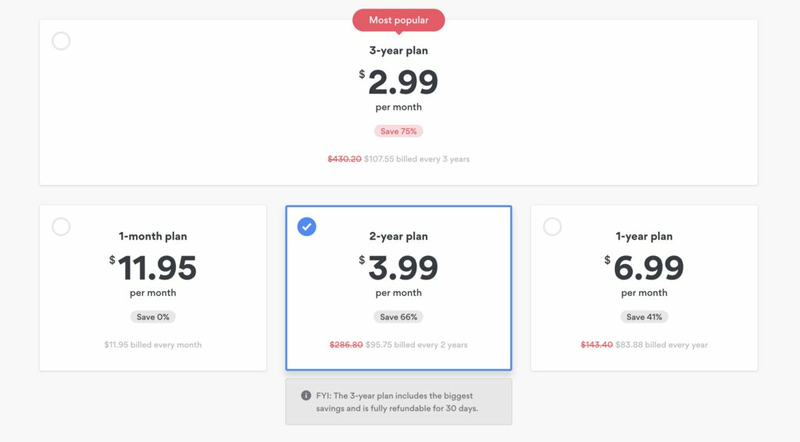 NordVPN is not the cheapest in the market. Currently best monthly price is $2.99 and comes with 3 years plan. Going long term with NordVPN is a commitment but they have 30 days money back guarantee. So no big risk here. When the question of complete anonymity comes to the mind - crypto rings the bell. 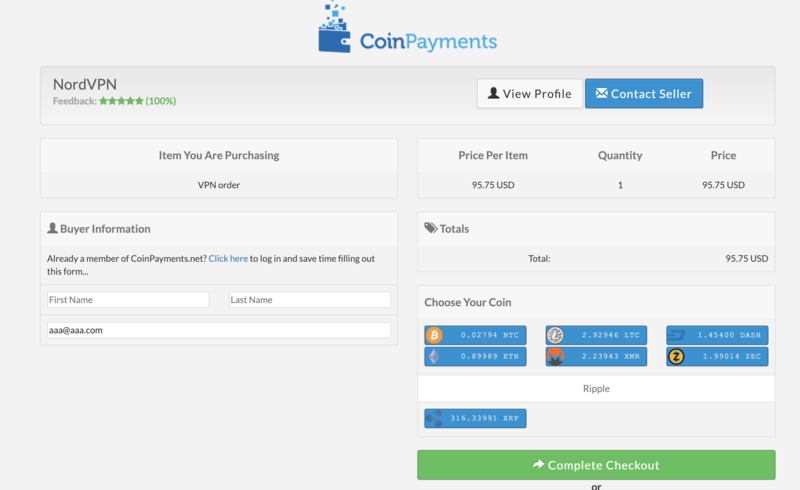 Let's see how NordVPN compares with other providers regarding crypto payments. As you can see NordVPN supports most popular crypto currencies. By accepting crypto payments NordVPN enables global payments. So if you are from Venezuela and looking for a solution to watch Netflix, crypto payments will help achieve that. NordVPN is based in Panama - country which does not have a laws that required internet companies to save logs or provide logs to government. 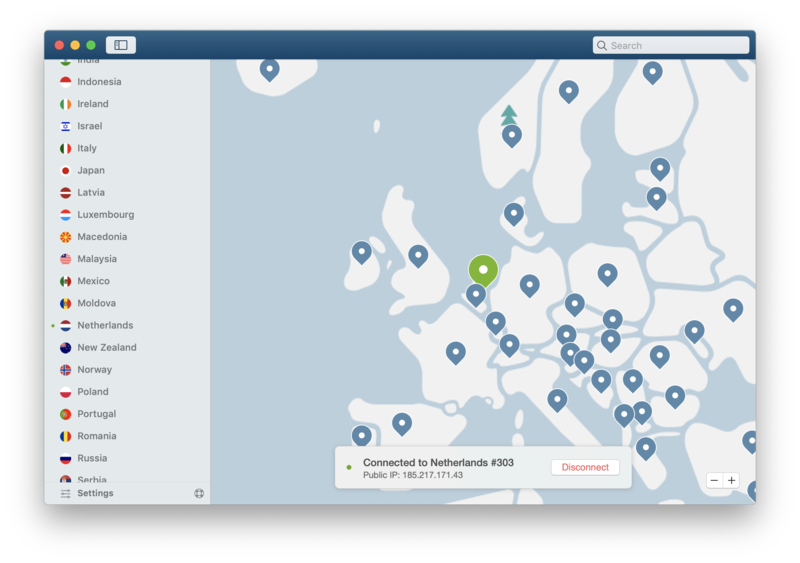 NordVPN comes handy for almost every daily internet activity requirement you can think of. Whether it is for social media browsing or unblocking country restricted content, there are plenty more situations and we will cover them here. NordVPN single click in an app moves your computer to country where content is not blocked. With data leaks being reported each day, online security becomes a thing that not only geeks care about. Connecting to public Wi-Fi you are risking to leak your credit card details or other sensitive personal information. NordVPN single switch app encrypts all your traffic so no bad guy sitting in the airport behind your back can read the data your computer is sending to the internet. It may not be that obvious for casual internet user, but websites that you visit from your home computer goes through your Internet Service Provider (ISP). They collect data about links you have clicked and knows your browsing history. When you clear you browser history it does not mean that you have cleared the history on ISP servers. Actually majority governments have laws that ISP must follow and keep every user history for at least half of the year. Remember that next time you browse your favourite hub site (I mean GitHub of course). For me personally, I have no problem that my ISP is tracking my browsing history, but i have a problem that they are selling my data. Obviously you are not getting your broadband, fiber optic, giga, mega speed internet for free at your home. You, same as I, are paying to get this service. Knowing that ISP might sell my data is not something i find polite. Should I call them and ask for discount now? Solution is to put your whole household internet under VPN and forget about this. And NordVPN provides just that with VPN routers. You can setup once and forget about it. Instructors provided on NordVPN website will help you setup powerful wifi router at your home. You will lose some internet speed, but you will gain complete privacy. Brandon Fingas is privacy and security guru behind this VPN service comparison website. He aims to provide you with honest, useful, and up-to date information about VPN market, security, and privacy topics. Most of the time spends reading and researching material on #privacy and #leaked. Mainly inspired by the work of Troy Hunt.